1,51,100, Group B Gazetted and 540 posts of Trained Graduate Teacher (TGT) in the Scale pay Matrix Level -7 Rs 44,900-1,42,400 Group 'B' Non Gazetted .80% of posts are reserved for APST candidates and 20% posts are unreserved i.e. for open competition as per Arunachal Pradesh Govt. reservation policy. However, for Science and Mathematics subjects reservation for APST candidates and the un-reserved as per Govt. Notification No. ED.2/DsE/234/2or4-15 (PT. )Dated 15/12/2016 shall be on the basis of 50:50 ratio. 5% is reserved for sports-Quota in each category of post and 4% reserved for PWD (person with Disability) in each category of posts. Educational Qualification: 2nd Class Master Degree in the concerned subject frorn a recognised University with B.Ed. Educational Qualification: 2nd Class Bachelor Degree in Arts / Science / Commerce from a recognised University with B.Ed. Age Limit : For PGT Candidates should not be less than 18 years of Age and not more than 35 years and for TGT candidate should not be less than 18 years and not more than 33 years of age as on 09.07.2018. 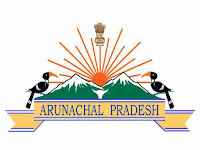 However, the upper age limit is relaxable by 5 years for APST and another 5 years for Arunachal Pradesh Govt. employees. For PWD candidates, upper age limit will be further relaxed for 10 years (for unreserved candidates) and 15 years (for APST candidates). 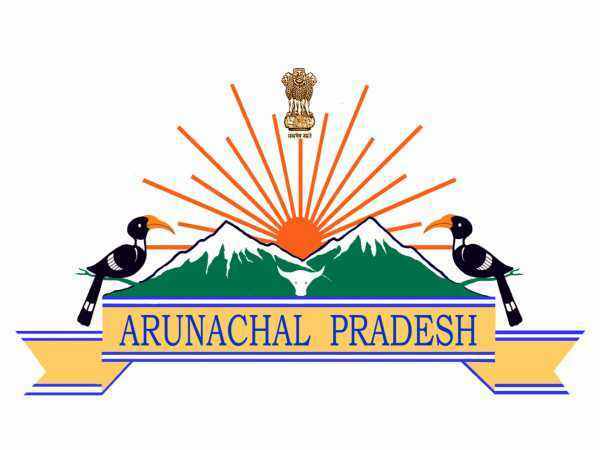 Selection Process: Eligible candidates will have to appear in written examination followed by viva-voce test to be conducted by the Arunachal Pradesh Public Service Commission at Itanagar on the basis of which selection will be finalized. www.appsconline.in. Brief instructions for filling up online application are available on the above mentioned website. The online applications shall be accepted up to 09.07.2018 till 4 pm after which the link will be disabled.